View cart “MCE Combi I” has been added to your cart. 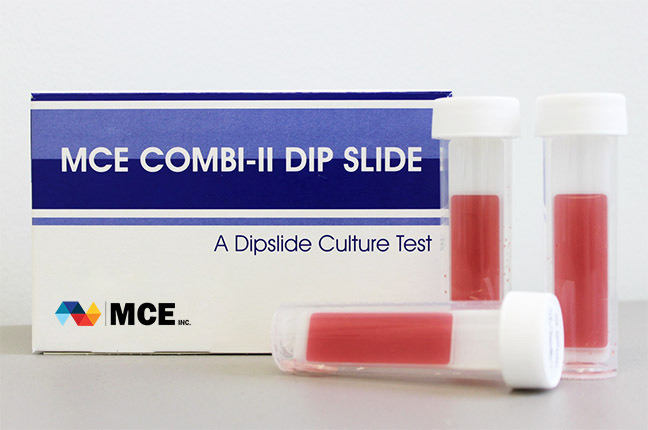 MCE Combi II is the Metal Working Chemical version of Easicult Combi. 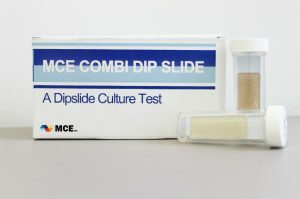 This two sided dip slide test for both bacteria; as well as yeast, mold, and fungi.